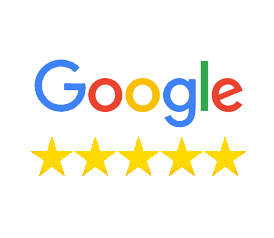 Larry and his team were very professional and always communicated throughout the process. His prices were very reasonable and the workmanship was excellent. I could not be happier! We did quite a bit of research and spoke with multiple companies before having Larry and his team install bamboo floors in the downstairs portion of our home. Larry is very knowledgeable and goes above and beyond to make sure you understand the process and that you are making the right choices for your job.